Remember 'Piku'? The movie threw light on the cause of common anxiety and tension among many Indian families – constipation and irregular bowel movement. 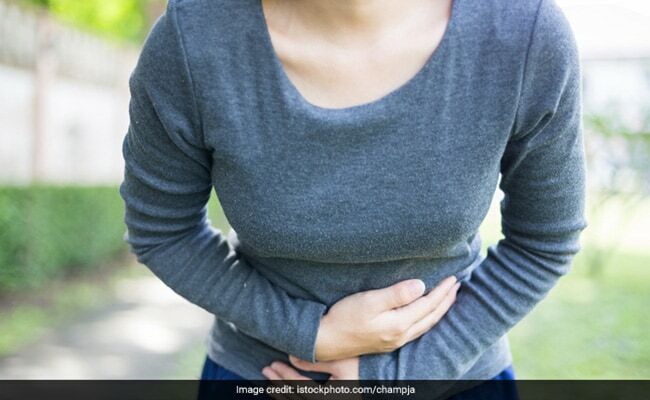 According to a survey carried out in 2015, about 14 percent of urban dwellers are facing the consequences of an unhealthy and sedentary lifestyle in the form of constipation. Some resort to popping pills for a smoother morning ritual and then there are others who go for treatments like an enema for relief. Here is some good news. With simple yogasanas, dietary changes and Ayurveda, you can fix your bowel system without having to live through the side effects of popping pills or unnecessary treatments. With different systems working in close coordination with each other, the proper functioning of the digestive system and excretory system aids the supply of nutrients and enhances our energy levels by eliminating the toxins, or mala as knownin Ayurveda, leaving one feeling fresh, light, aware, and more focused. You can improve bowel movements on two fronts: physical and dietary. On the physical and structural level, you can practice a few simple asanas that facilitate the bowel movement. 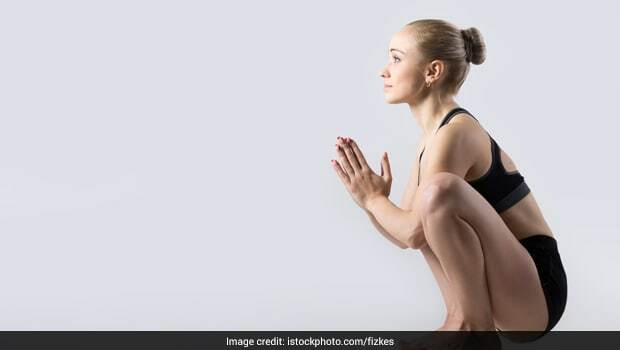 Gaurav Verma, Regional Director at Sri Sri Yoga, and a senior Art of Living teacher, gives us some of the asanas and Pranayamas that can be practiced to relieve constipation and gas and work up the bowels. These include Katichakrasana or Standing Spinal Twist, Ardha Matsyendrasana or Sitting Half Spinal Twist, Shishuasana or Child Pose, Malasana or Garland Pose and·Pawan Muktasana or Wind Relieving Pose. You can also practice the following pranayamas or breathing exercises for smooth excretion: Agnisar Pranayama (this should be learned from a Yoga expert), Diaphragmatic Breathing, Abdominal Breathing and Apaan Mudra. “After your stomach breaks down what you consume, your small intestine absorbs most of the nutrients into your bloodstream,” explains Verma. “The rest passes undigested to your large intestine and eventually out of your body as waste. The ease with which your large intestine, or colon, releases this waste largely depends on what you eat and drink. The best foods to eat for healthy bowel movements are those that are high in fiber. The presence of fiber can speed up transit time and draw water into your colon, resulting in soft, fluffy stools that are easy to pass," he explains. 1. Fruits and vegetables like papaya, orange, beans, and asparagus are good and ease the movement in the bowel. 2. Drinking lemon juice mixed with warm water in the morning is useful in cleansing the bowel. 3. Develop a regular eating habit and chew your food properly before swallowing. The good old advice about eating plenty of leafy vegetables and salads still holds. 4. Using spices like carom seeds, cumin, black pepper and cardamom not only adds flavour to your dish but also facilitates proper assimilation and excretion of waste. 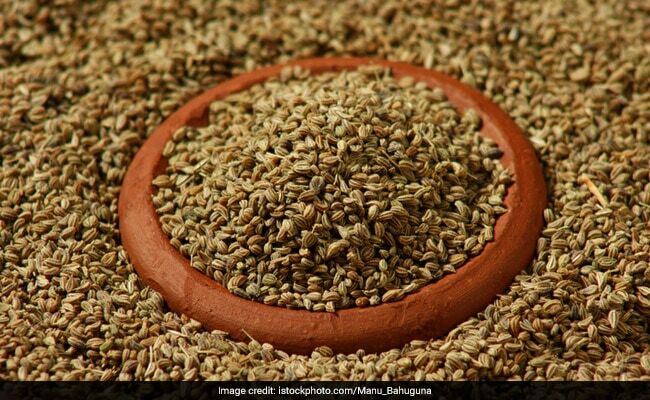 Carom seeds facilitates the body for proper assimilation and excretion. 5. Consumption of fried foods and vegetables like cabbage, cauliflower, potatoes and nuts like cashews should be avoided. 6. Avoid smoking, coffee, and alcohol. 7. Have a mix of 10 gm of ajamoda powder, dry ginger, and buttermilk every day. 8. Eat ripened mangoes at night after meals. 9. Drink a glass of milk after having ripened mangoes at night. 10. Have soaked fenugreek seeds or soaked green grams every morning. 11. Having drumstick leaf curry can really help. You can even make a curry using the tender leaves of Aragwadha tree or Purging Fistula tree and have it as part of your meal to avoid constipation. These simple diet tweaks will definitely make life much easier for you. Besides this, here's an additional tip - make gentle downward strokes on the stomach and abdomen right before passing bowel, it can do wonders.